BLACK IS KNOWN for being ‘mysterious’ and can go with anything. The beauty of a black shirt is no matter what you wear with it, you will still look timeless, as it’s one of those colors that doesn’t date. Renowned for being a ‘style saviour’, its popularity does not diminish over time as with many trends. It is loved as it is a flaw concealer and very slimming. You can create different unique looks with a black shirt. The following shirts were sourced from Amazon fashion. These are popular choices that reflect various styles you can wear. Girls – What to wear with your black shirt? Black can be worn to most occasions, particularly in formal or casual settings. You can wear it to work, date nights, social settings and out for a drink with the girls. Girls all over the globe love to wear black as it’s the easiest way to step out of your home looking glam, feminine and elegant. Black is simply elegant and a shirt like this pairs well with beige pants for a tasteful look. White skinny jeans can be worn with this black shirt along with fitted dress pants of almost any color. Accessories can include a simple string of pearls, with matching earrings. Black heels (or flat shoes) can be worn and use a black handbag and you’ll finish this look with elegance. If you’re going out to a social setting, wear this with either a tanned, white or red skirt. Include black or red heels and add a bit of color matched bling. Accessorised Jewelery looks fantastic, but if red jewellery is too ‘out there for you’, opt for gold jewellery to accessorise this look. For a more casual look, you can wear this shirt with blue jeans, black sandals or wedges and jewellery that matches this theme. You can wear a blue ring to match the jeans. This shirt is perfect to wear to the office. You can wear it with grey pants, thin black belt and either black flat shoes or heels. Wear simple jewellery with this out-fit for going to work. A couple of tips to remember here if wearing this to work - don’t over accessorize. Remember, accessories are meant to compliment your outfit and should be simple pieces in formal business settings. The clothes the model is wearing are absolutely perfect for the office or formal event. For work, you can wear black or flat heels. This outfit defines confidence and grace. Wear with a string of simple pearls. If you’re going to a formal event, you could wear red heels and include a red hand bag. 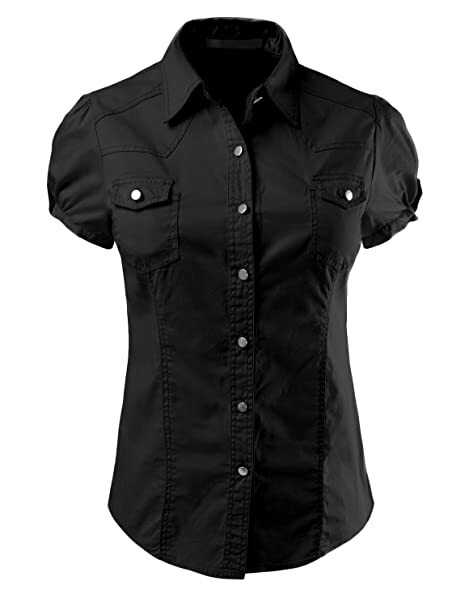 BLACK BUTTONED BLOUSE: These blouses come in various styles and can be worn elegantly with olive skinny jeans, brown belt, short black boots or flat black shoes. They can also be worn with white skinny jeans with black heels and accessorized with a black hand-bag. If you love color, you could wear burgundy pants with neutral heels with a black blouse. THE BLACK TEE: Can be worn with blue skinny jeans along with black sandals, wedges or flat shoes. 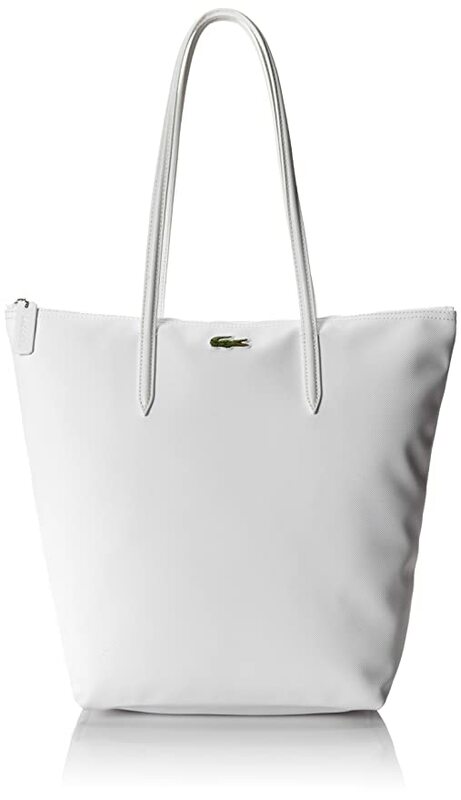 A black blouse or black tee can be worn with a white skirt and white or black bag. You can add any color jewelry to this. up a black blouse with white shorts, white bag and gold jewelry. Or, you could wear chunky pearls. If the weather is a bit cool, add a yellow blazer to this cute look. Top this outfit off with gold sandals and you’re good to go. ENJOY YOURSELF: Black is a cute/stylish/ slimming color. It’s not only practical but feels good to wear. It’s always in style and is associated with class. Remember, dress according to your personality whilst fitting into the appropriate dress theme of the occasion. Most importantly, have fun!! Enjoy getting dressed up. CHUNKY BLACK BLOUSE: This can be worn with black tights, brown boots, brown bag, brown scarf and black sweater. 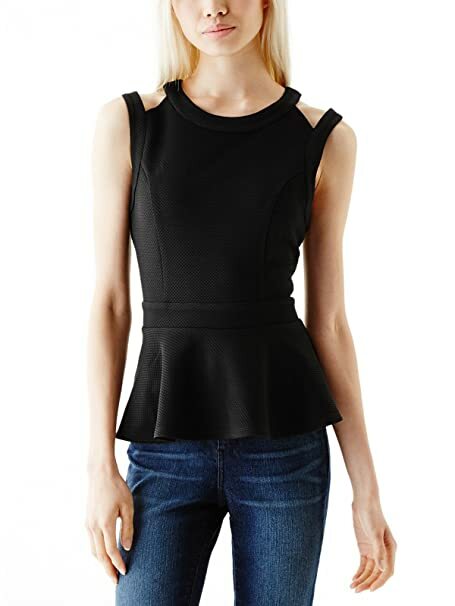 BLACK BODY SUIT: This top can look amazing with white shorts, brown belt and black sandals. 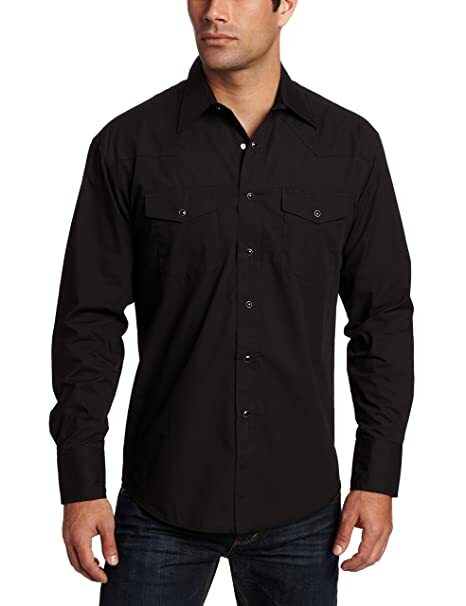 There are many people in the fashion world who think that every guy should have a black shirt in their closet. It’s a color that trims down flaws and imperfections and makes one look sophisticated. There are many reasons for this including that it’s always in style. Black is the color of mystery and evokes authority. Worn tastefully, it can make a guy look irresistibly gorgeous. When girls think of black, it represents rebellion and ‘the bad guy’ but don’t let this put you off wearing it. It is a very attractive color for a guy to wear. The key is wear colors that suit you best. In this case, everyone can wear it, but there are certain things to consider. Dark haired guys with medium to dark complexions will look best in this color. If you have black hair, you’ll simply rock it! Remember, always wear colors that will frame your face properly. Black will bring attention to your face. Your head will stand out if you’re fair skinned and wear black (so you want to be careful with that look). It’s important to make sure your shirt fits (not too big or too small). Also, never wear black every day, no matter how much you love it. Girls find shirts like this on a guy totally gorgeous. This top can be worn on a casual date. 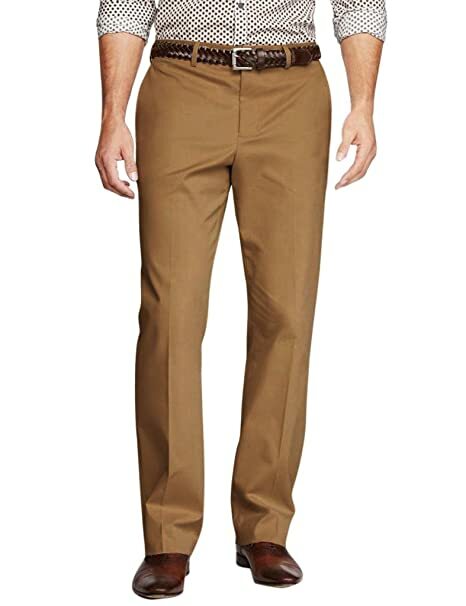 This would look amazing with tan colored chinos. This models out-fit is perfect, as the jeans match the shirt. Guys, you will look absolutely stylish in any of the above outfits but remember, always wear what suits your own personality. Guys And Girls- Go Out And Rock It!!! Every guy and girl should add some black shirts to their wardrobe. It’s always in style and looks tasteful. Enjoy yourself, have fun, be yourself and get out and rock your black shirt!!! !